A cup of coffee, stir in some Facebook, add a side order of blogging and we may have the perfect break combination for any mommy. 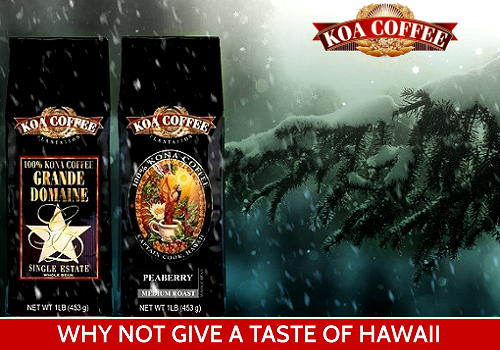 In addition coffee is also known to be beneficial to your health if drank in moderation. 1. Reduced risk in both Alzheimer's and Parkinson's disease. 2. Reduced risk in certain cancers including oral, esophageal, pharyngeal, endometrial, liver, and prostate. 11. Lower the risk of having a stroke. There you have it. What was once said to be very bad for your health now has the ability to save your health. I like my coffee with some fresh milk and half a teaspoon of sugar. I always insist that my coffee be steaming hot although for some reason I rarely ever finish until it is just starting to get cold. I'm not a coffee drinker at all so this is great to know! I'd drink it every morning even without those benefits! Although, I would have started drinking it years earlier if I'd known about those gall stones. Man, those things are killers! I don't drink coffee. Well I do like iced coffee but I don't it very often. It prevents dental cavities? Are you serious? Sweet! That is great! 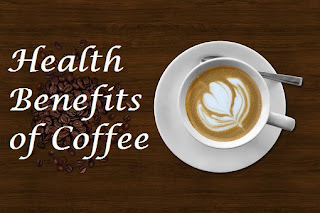 I love coffee and it's great to know all these benefits, makes me want to drink more!